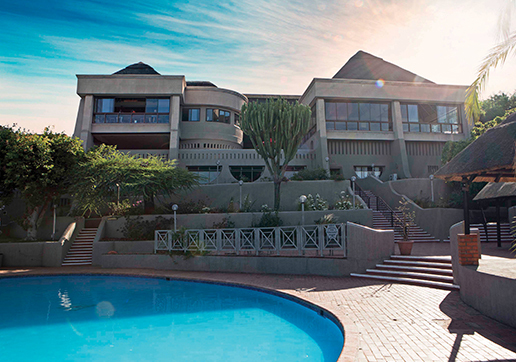 Luxurious short and long term accommodation, from the exclusive living spaces of the 600m2 Cupola Suite to Presidential and Executive 1 and 2 bedroom suites. 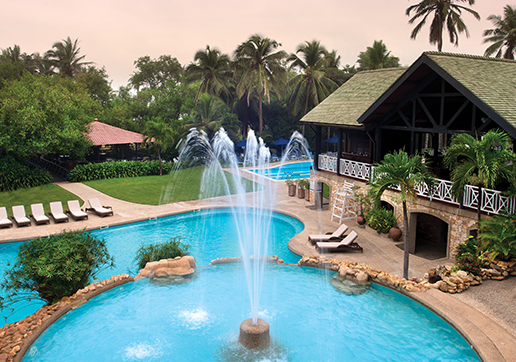 Set amidst tropical landscaped gardens, overlooking one of Ghana's most beautiful beaches is the famous Labadi Beach Hotel. 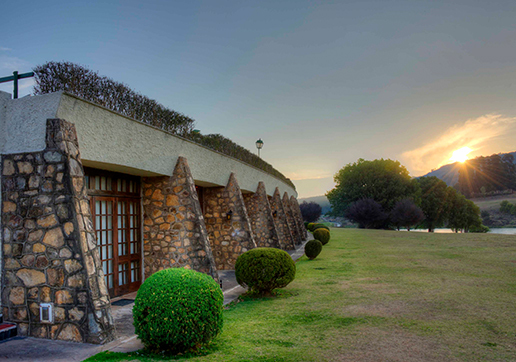 Experience a piece of Cape Town's rich history when you stay at The PortsWood Hotel. 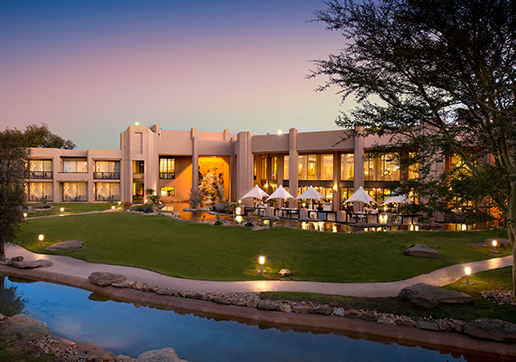 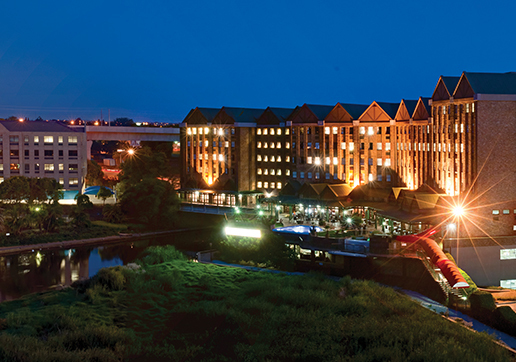 Centrally located between Johannesburg and Pretoria, The Centurion Hotel offers exceptional value for the cost-conscious businessman or tourist. 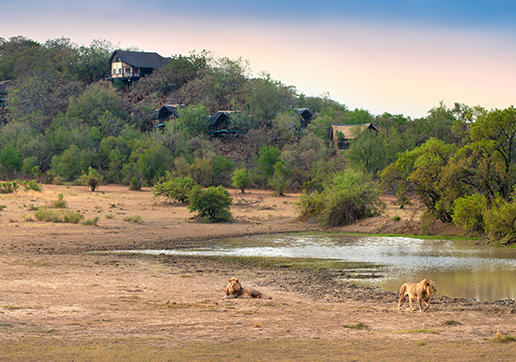 Perched on a bluff just upstream from the mighty Victoria Falls, Elephant Hills Resort looks down on the placid waters of the upper Zambezi River. 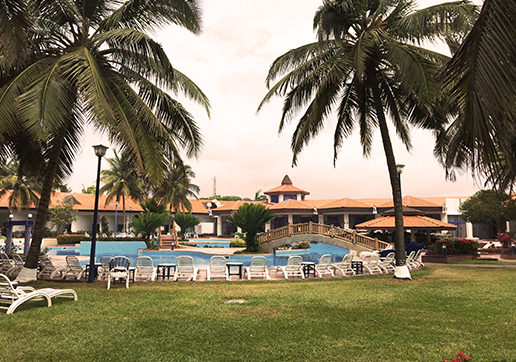 Located on the outskirts of Accra, on 30 acres of manicured green lawns, is La-Palm Royal Beach Hotel with its own dedicated conference centre. 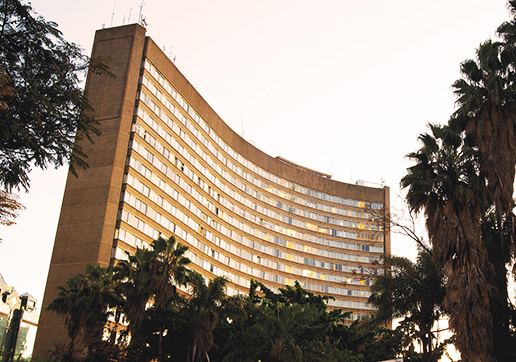 Centrally located in the centre of Harare, Monomotapa combines the magical splendour of the ancient Munhumutapa Royal Empire with modern day palatial comfort. 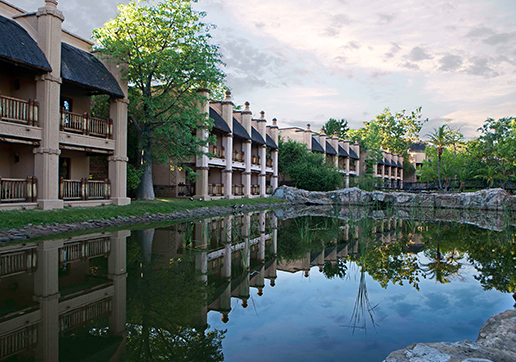 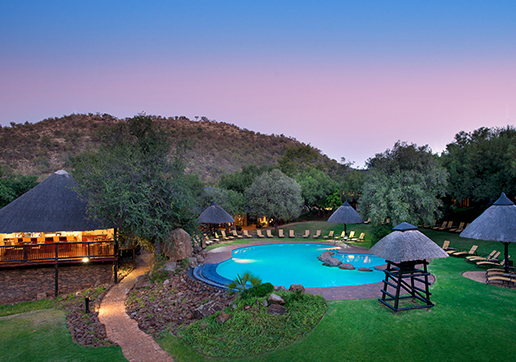 Troutbeck Resort is perfectly positioned to explore the scenic beauty of Nyanga and savour the crisp mountain air. 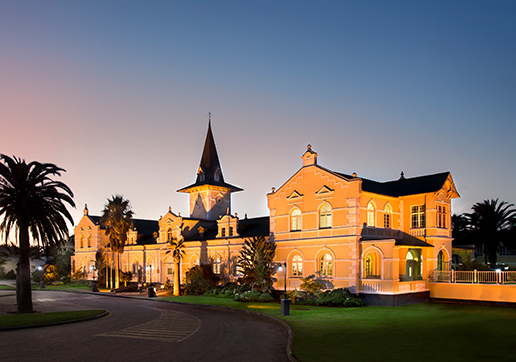 Swakopmund offers the perfect balance between charming, old-world tradition and the thrill and excitement of modern day entertainment. 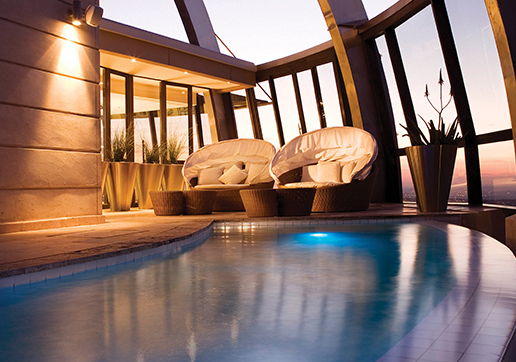 The 600sqm suite is a space unlike any other in Sandton and offers the event planner a unique palette from which to imagine the unimaginable.